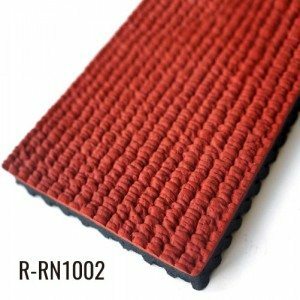 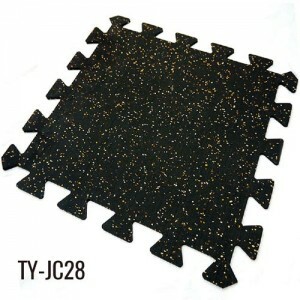 Rubber lifting mats are the most popular type of flooring for rooms with exercise equipment and free weights. 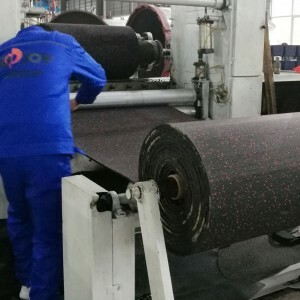 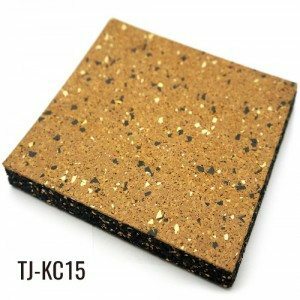 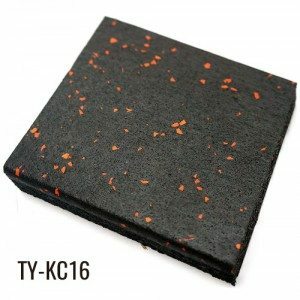 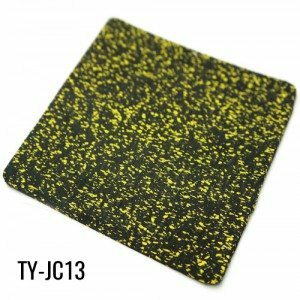 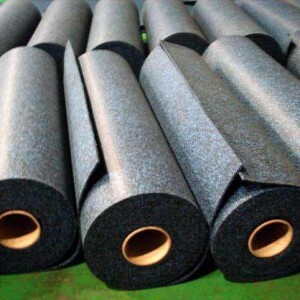 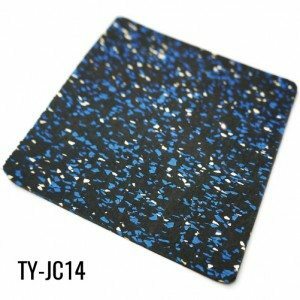 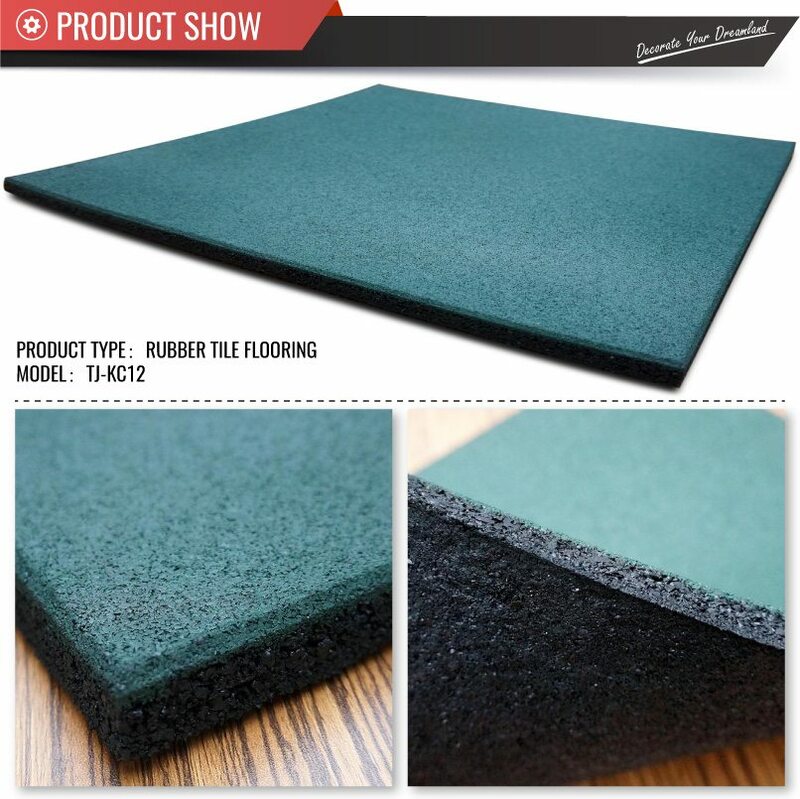 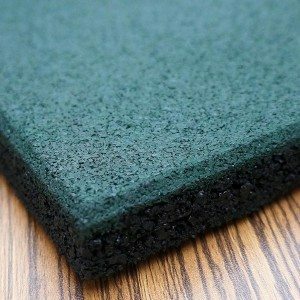 We have a variety of different sizes and thickness, and multiple colors of the rubber floor tiles.Weight room rubber flooring are commonly used to protect gyms from heavy equipment such as treadmills, bikes and free weights. 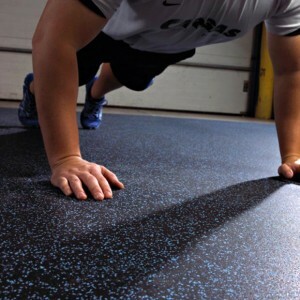 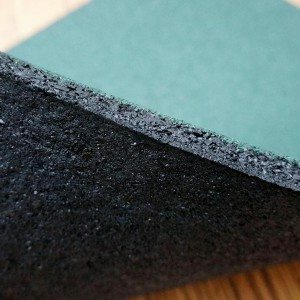 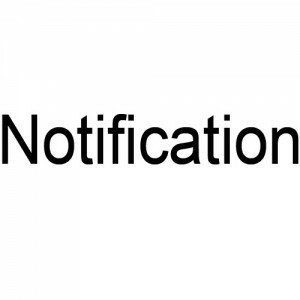 Weight lifting rubber mats act as a durable, sound inhibiting barrier between the floor and the equipment.